Arlington’s independent auditor is planning new reviews of how the county incentivizes businesses to move here, how it oversees its Business Improvement Districts and how it buys goods and services. County Auditor Chris Horton unveiled his proposed work plan for fiscal year 2019 on Friday (June 8), after taking in public feedback and conducting a “risk assessment” of the county government. Though Horton reports to the Board, and was appointed by its members, the auditor is charged with acting as an independent watchdog in the county to make Arlington’s government more efficient, most recently releasing a report on operations at the county’s 911 call center. This year, Horton plans to study Arlington’s procurement practices and “analyze root causes of any identified inefficiencies,” according to a news release. He also wants to examine how the county’s economic development officials use “incentive funds” to lure businesses to the area, particularly as leaders fret about how to reduce the office vacancy rate in neighborhoods like Rosslyn and Crystal City. “As the county works to reduce its office vacancy rate, it is important that our incentive practices are efficient and effective,” Horton said in a statement. 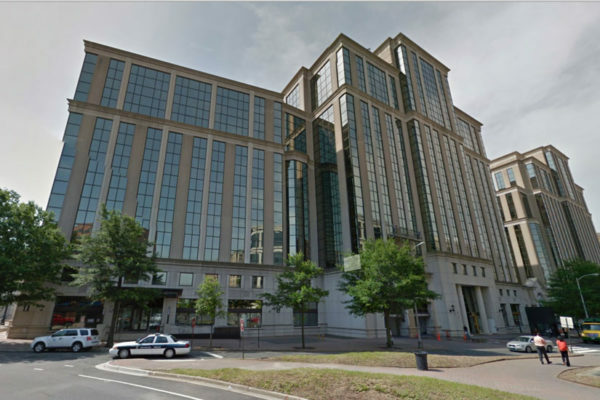 Finally, Horton is planning on examining how the county manages its financial relationship with the Business Improvement Districts in Rosslyn, Ballston and Crystal City. Horton is also mulling two additional areas of focus: the county’s Neighborhood Conservation program, which is set to see steep cuts in County Manager Mark Schwartz’s proposed Capital Improvement Plan, and the site plan benefits negotiated between the county and developers. However, he’ll only pursue those reviews if he has enough time to do so. The auditor will present his proposal to the County Board for approval on June 19.